Sound, Noise, & You is the second full-length Thoughts Detecting Machines album and contains twelve tracks of looped guitars, vocals and synths. These new songs alternate between ruminative instrumentals and electronic anthems. 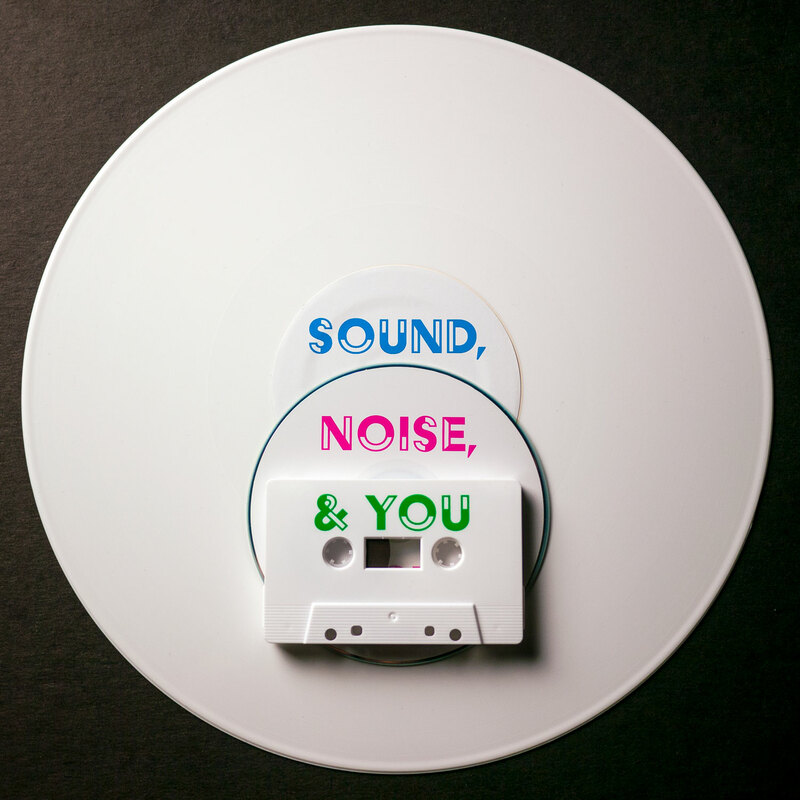 Like previous TDM releases, Sound, Noise, & You has a unique limited edition package: a combination of white vinyl, CD and cassette in a custom clear case.